Developed by traditional shaving aficionado Andrew French, this lime scented Shave Cream creates the perfect lather every time. A unique blend of Stearic Acid and Aloe Vera gives maximum protection with optimum glide making your shave both close and comfortable. This exquisite citrus scented Shaving cream is both refreshing and energising with the scent coming only from Lime Essential Oil. Suitable for use with or without a shave brush. 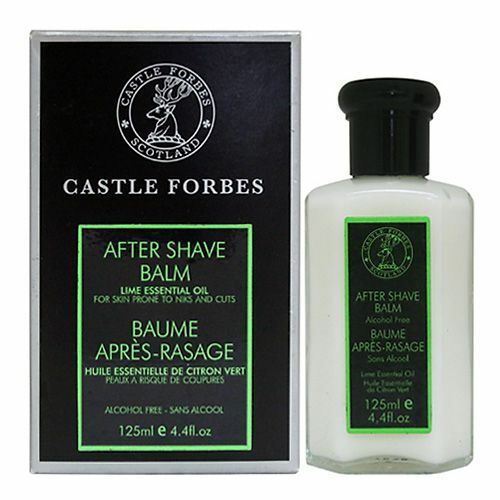 For best results, follow with Castle Forbes Lime Aftershave Balm. Whip the cream into a lather with or without a shave brush. 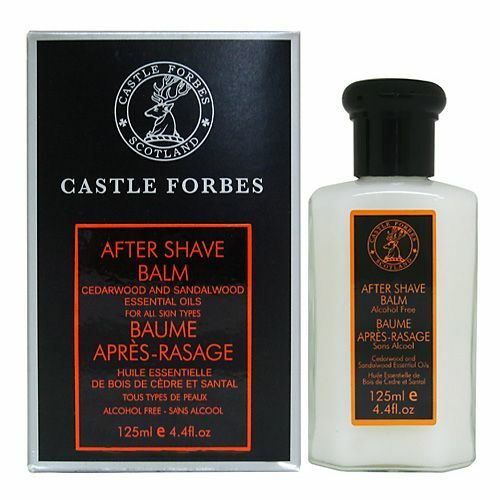 Re-apply your shave cream during your shave to maintain protection. 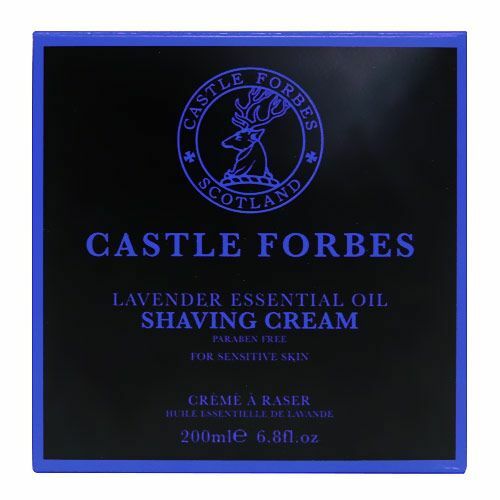 Second time purchase of this shaving cream which lasted AGES and is great. Lovely consistency and limey fragrance. Locally produced (to me) and I'd definitely recommend. Having tried many different shaving creams, soaps etc this is by far the best for my skin which can suffer from shaving rash. Highly recommend trying especially the lime.